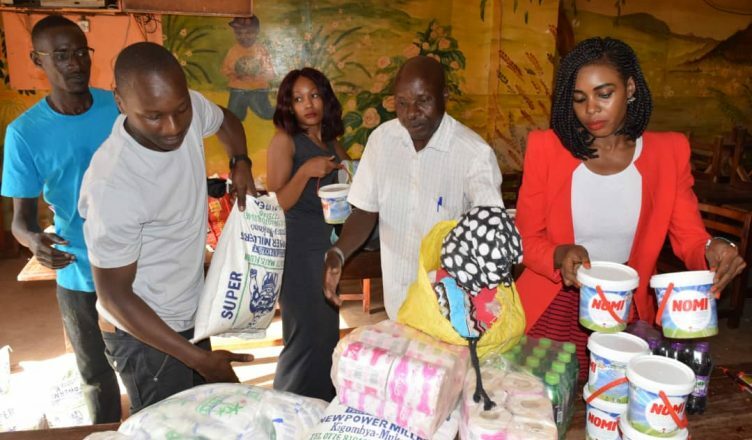 Charity- Gospel Missions Africa a non profit organization based in Kampala Uganda has organized an event dubbed #TheLoveCharity which will take place at Kireka home for Children with special education needs. This home accommodates some of the most serious cases of infant disabilities from different regions of Uganda. It has caretakers whose main job is to ensure proper welfare and upbringing of these physically handicapped infants, Its not easy to do life if these children, caretakers, and school administrators lack moral support and encouragement from friends and family. It’s upon this back ground that Charity -Gospel Missions Africa staff invite you to take part by donating money, household utensils, foodstuffs and sanitary gifts to help the children as an act of charity towards this school. You can also join by visiting, praying or recommending a friend to join this cause. Check out more information in the video below.